Directed by Don Hardy Jr. 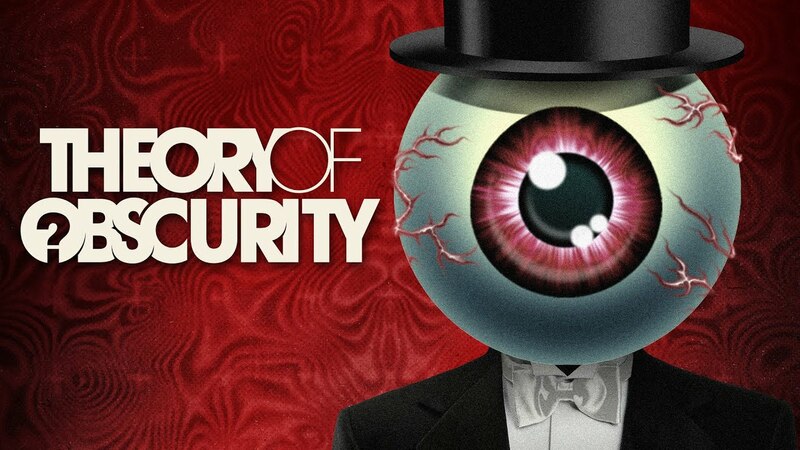 THEORY OF OBSCURITY tells the story of the iconic renegade cult band The Residents. From the group’s formation in Shreveport to their success in the burgeoning San Francisco avant-garde music scene of the 60s and 70s, The Residents redefined what a rock band could be. With the advent of music videos in the 1980s, these masked musicians gained global fame as MTV darlings and serious art world figures. "Recommended" - Video Librarian "Any library supporting programs in experimental music, film programs, or an art or theatre program that specializes in video, film, or projection installations will serve their patrons well by acquiring this documentary." - Vincent J. Novara, EMRO. Recommended. "There's plenty of eye and ear-catching stimulation in this survey of the Residents' 40-year career." "While hundreds of bands will be struggling to emerge from the obscurity at SXSW 2015, one set of oddballs will be celebrating a 40-year home there...the film delves deep into the apocrypha and mystery of the one-of-a-kind, dissonance-crazed band. " "Fans will appreciate this loving probe into the determinedly anonymous history of S.F. 's superstar art weirdos, now closing in on 50 years of seemingly bottomless inspiration."